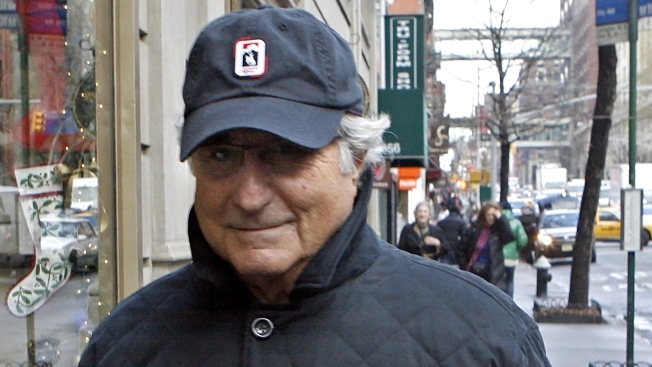 Bernard Madoff is ready to make amends. The partial judgment must be approved by the judge overseeing the Madoff case in federal court in Manhattan. The civil proceeding is separate from the criminal case against the prominent Wall Street figure, who is accused of bilking $50 billion from investors in what may be the largest Ponzi scheme in history. Madoff was arrested in December after allegedly confessing to his sons that he had stolen from investors for years. Federal prosecutors have asked a judge to revoke the bail of Madoff, who has been confined to his Manhattan penthouse under house arrest. Madoff, who has not been indicted, is widely expected to eventually enter into a criminal plea deal with prosecutors. The agreement with the SEC says the agency's civil fraud allegations cannot be contested by Madoff and that possible civil fines and restitution will be decided "at a later time." The allegations, as laid out in the SEC's civil lawsuit filed on Dec. 11, are that Madoff committed a $50 billion fraud and told his sons his investment business was a sham. Madoff told them he had "absolutely nothing," that "it's all just one big lie," and was "basically, a giant Ponzi scheme," according to the SEC suit. The fallout from the Madoff affair has been massive and has rocked a Wall Street already churning from the financial crisis. Thousands of victims who lost money investing with Madoff have been identified — including ordinary people and Hollywood celebrities — as well as big hedge funds, international banks and charities in the U.S., Europe and Asia. The scandal also has brought disgrace to the SEC, which repeatedly ignored credible allegations about Madoff's operations brought to it over the course of decade. Congress and the agency's inspector general are investigating what caused the regulatory failure over Madoff and why SEC inspections of his business failed to detect the improprieties.